This will be Trier’s first film since his very controversial Antichrist in 2009. Melancholia is currently set for a May 26th, 2011 release. 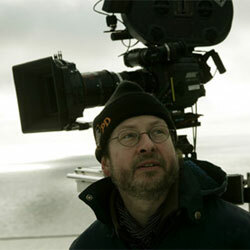 I'm reading: LARS VON TRIER REVEALS PLOT DETAILS FOR [MELANCHOLIA]Tweet this!